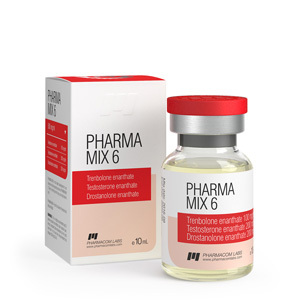 Pharma mix-6 is an anabolic steroid, which appeared on the market relatively recently, but has already managed to get universal love from amateurs to professional bodybuilders. 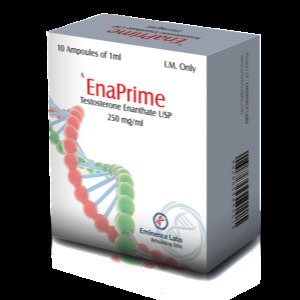 This steroid is manufactured by PharmaCom Labs., Which continues to delight us with novelties in the field of pharmacology. 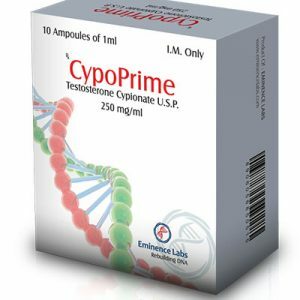 Due to the excellent combination of trenbolone, testosterone and masteron, this drug can be considered the best for a set of large volumes of high-quality muscle mass in a short time. Indeed, according to reviews of athletes 1 ml per week for 8 weeks, it is enough to achieve an increase of 10 kg of high-quality muscle mass and relief muscles. IMPORTANT! If you have a predisposition for these side effects, it is better not to use mix-6.